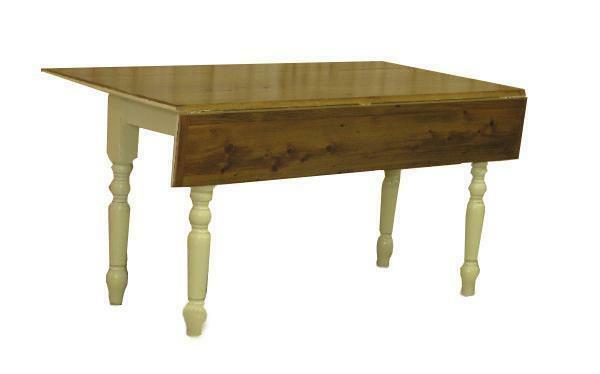 This drop leaf table is approx. 39" extended and approx. 22" when dropped.